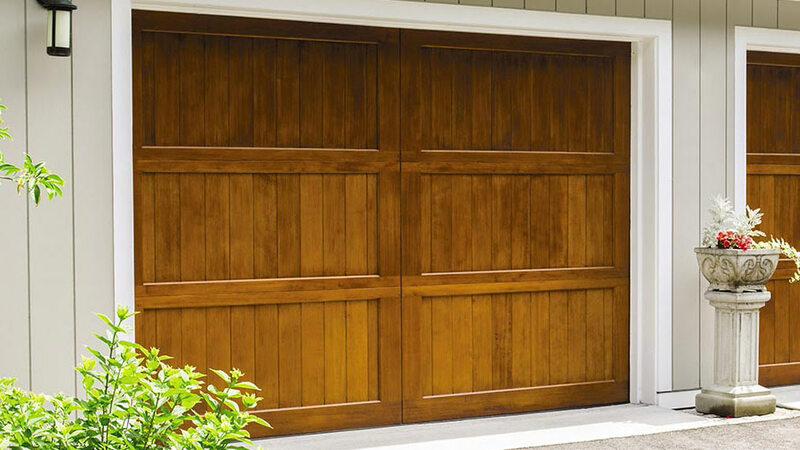 As Wayne Dalton is one the largest makers of wood garage doors, they make a point to be involved in the complete lifecycle of every wood door. 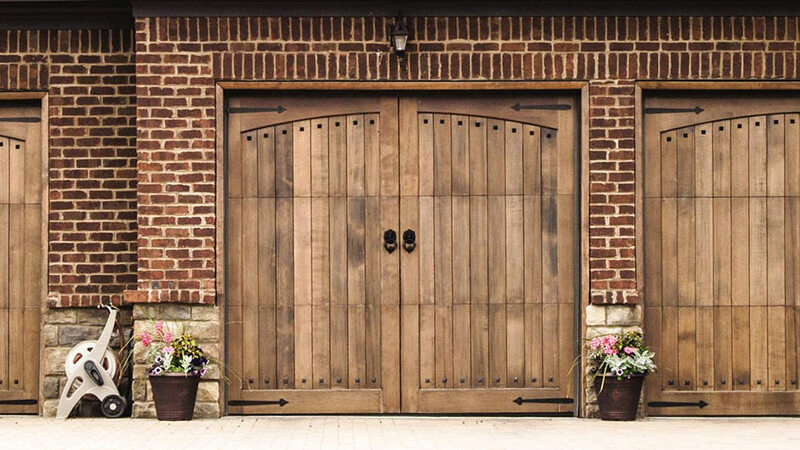 Wayne Dalton uses a combination of premium woods to enhance the look and performance of our doors. Hemlock makes a superb painting surface. Cedar is an excellent exterior-grade material, highly resistant to insects and rot. Mahogany has a tight, smooth grain and is naturally weather resistant. You can also specify a unique variety of wood. 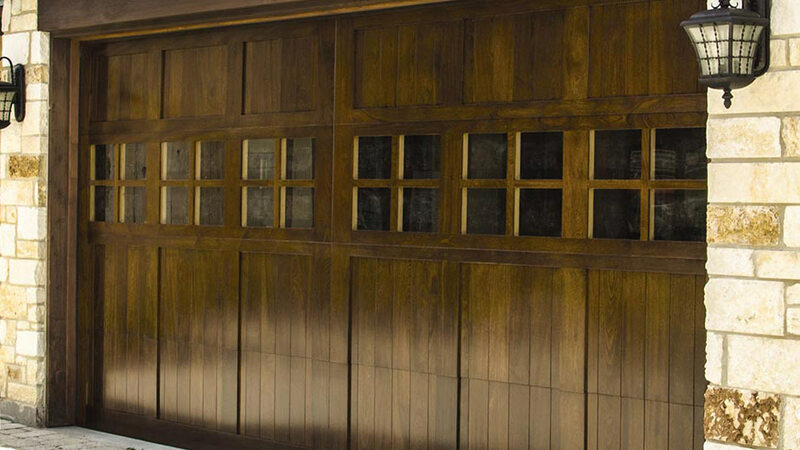 No matter what type of wood you choose, the result is a fine quality, beautiful wood door that will yield many years of reliable performance. 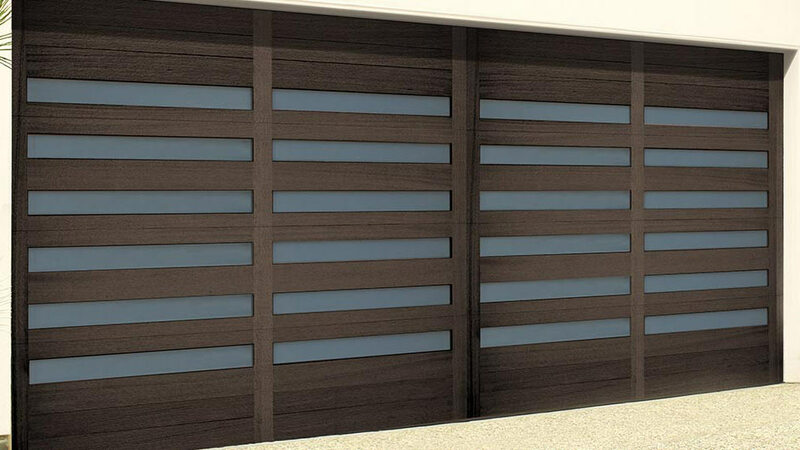 With Wayne Dalton Garage Doors, you have the freedom to create your own custom wood door along with custom wood materials. 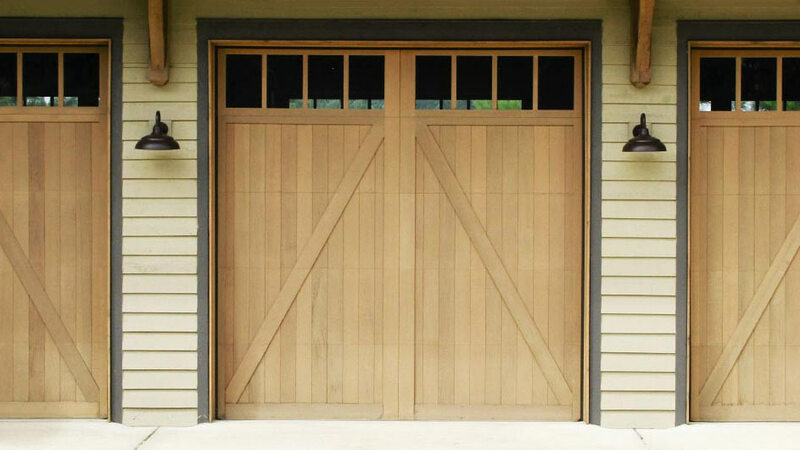 For more information about our custom garage doors, contact Performance Building Products today!